Rogue One writer Gary Whitta shared the concept art for his reboot of The Last Starfighter. Former Star Wars spinoff writer reveals he would kill to write a Last Starfighter reboot, but an issue with the rights is keeping that from happening. 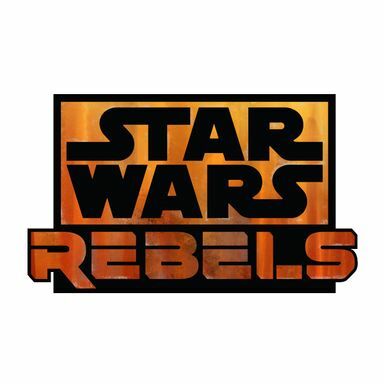 Gary Whitta offers insight into writing the first Star Wars spinoff, and reveals if his opinions on the prequels have changed over the years. Gary Whitta completed a first draft of his Star Wars script, but he is now departing as director Gareth Edwards searches for a new writer. Gary Whitta is adapting Mark Millar's comic book Starlight, which follows a retired space herorecruited to save the world yet again. Before writer Gary Whitta joined the LucasFilm family for the first Star Wars stand-alone adventure, he had some harsh words for a popular Disneyland attraction.